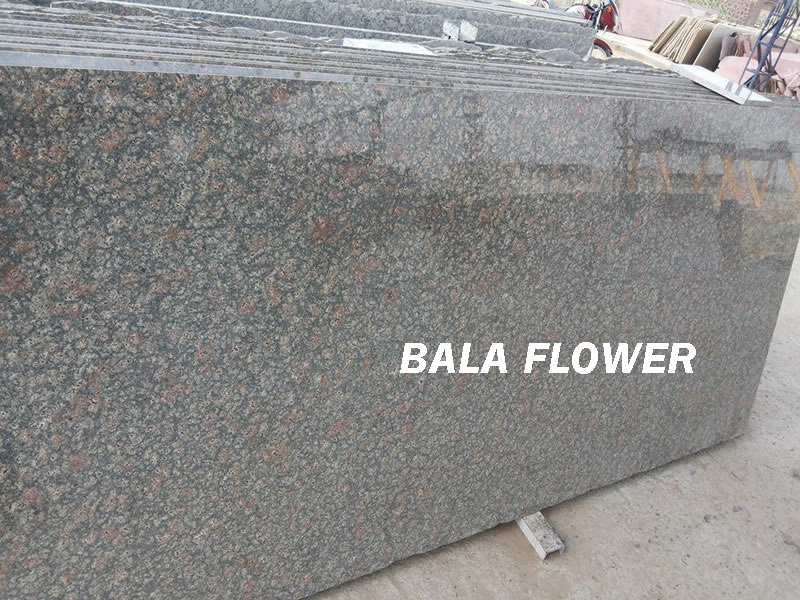 Bala flower granite having an exquisite flowery pattern is a remarkable beauty with a variant. 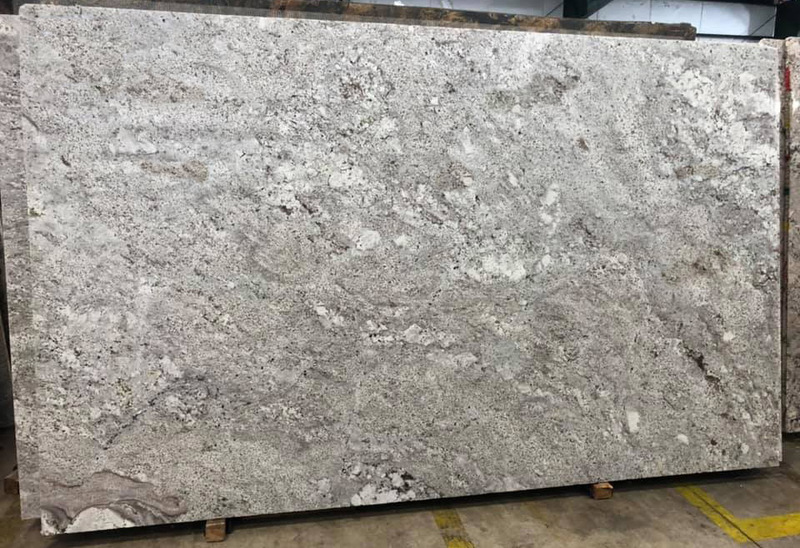 In addition, the stone catches all eyes with an ideal blend of numerous shades, such as grey, cream, brown, and reddish pink. 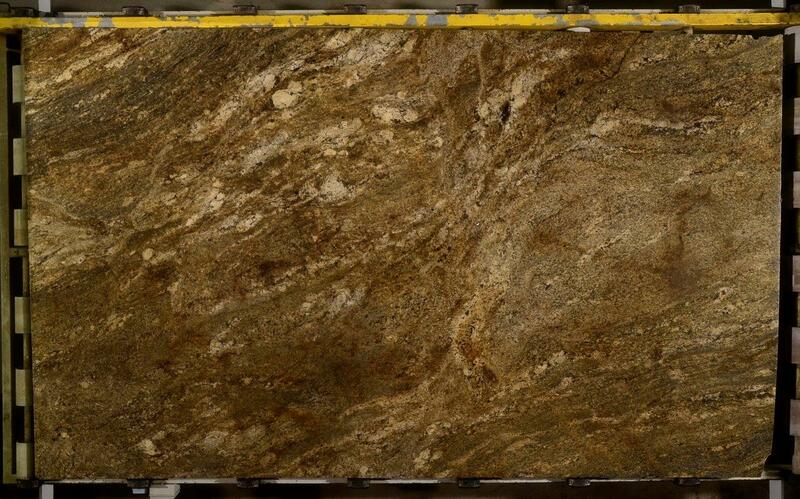 Available in multiple finishes, and standard and customized sizes, this stone emerges as the first choice for having candid architectural features for interior and exterior decoration and construction. 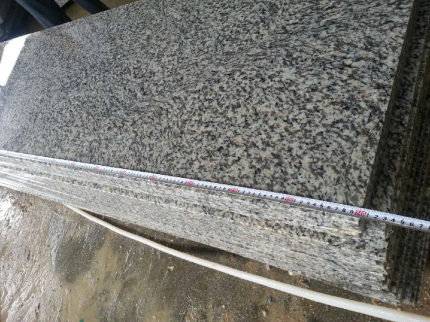 Bala Flower Polished Granite Slabs is Granite Slabs from India, welcome to buy Bala Flower Polished Granite Slabs with good quality and price from India suppliers and manufacturers directly. 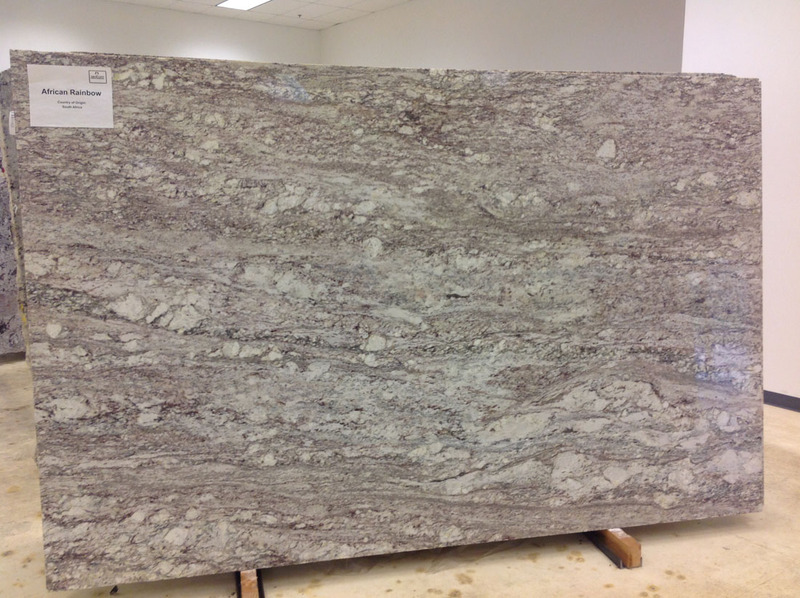 Saroj Exports is a well reputed and highly experienced company among granite manufacturing companies. 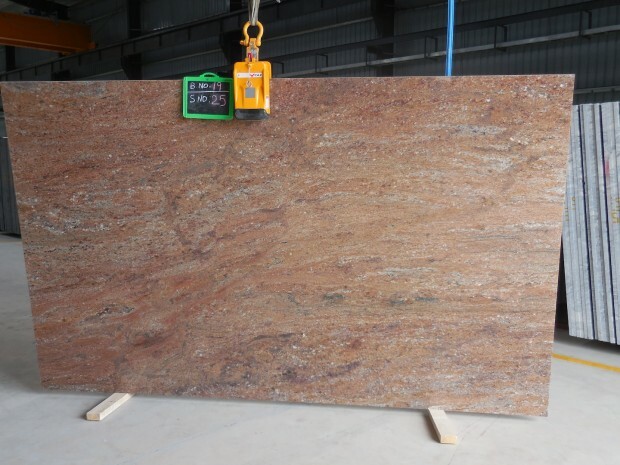 Our company is leading manufacturer, supplier and exporter of random polished slabs of cut sizes and exporter of granite slabs cut size and granites tiles.